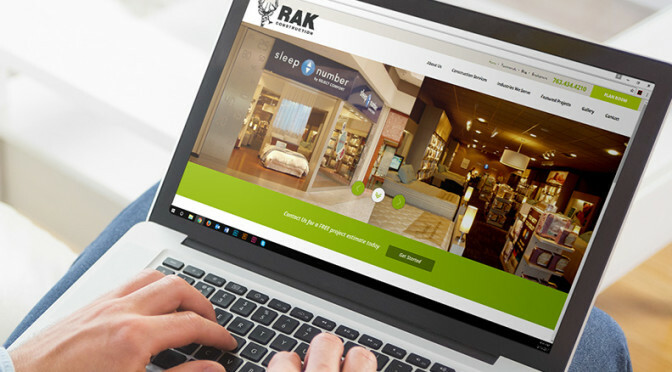 Headquartered in Anoka County, Minnesota, RAK Construction has completed commercial contracting projects statewide since 1989. From major and minor renovations to ground-up construction, RAK is fully equipped to take care of all your construction needs throughout the Minneapolis-St. Paul Metro area and across the state of Minnesota. View some of our most popular service area locations below. Don't see your location? Call us at 763.434.4210 to learn more about our services areas near you.